Peter M. Lee is a Vice President with Marcus & Associates, Inc., and has been with the company since 1983. He has extensive retail, commercial and industrial real estate sales and leasing experience. Peter has completed numerous transactions on behalf of such clients as Kuakini Medical Center, R.M. Towill Corp., Time Warner Entertainment L.P. dba Oceanic Cable, The Honolulu Board of Realtors, Bank of America, FSB and Hawaiian State Enterprises, Ltd. 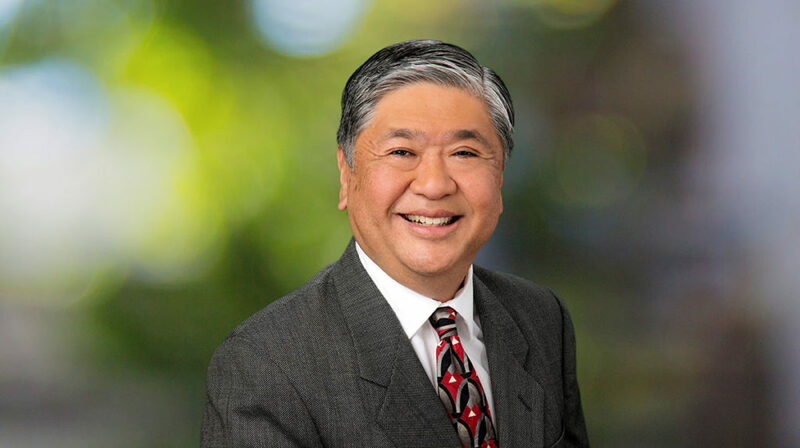 Prior to joining Marcus & Associates, Inc., Peter was associated with Dillingham Land Company (1980 – 1983) as the Assistant Business Manager for Ala Moana Center, with the primary responsibility of leasing activities within the Ala Moana Shopping Center. Peter obtained his real estate salesman’s license in 1979 and his real estate broker’s license in 1983. Peter is a member of the Honolulu Board of Realtors, the Hawaii Association of Realtors, and the National Association of Realtors. Peter has BBAs in Finance and Real Estate from the University of Hawaii at Manoa.